Mental symptoms of anxiety can include restlessness, a sense of dread, feeling constantly on edge, difficulty concentrating and irritability. Physical symptoms of anxiety can include dizziness, tiredness, headache, stomach ache, nausea, trembling or shaking, muscle aches, shortness of breath, a noticeably fast or strong heartbeat, dry mouth, excessive sweating and trouble sleeping. NHS Choices – an overview of generalised anxiety disorder, or GAD. An NHS factsheet about anxiety disorders in children can be found here. SafeSpot – information on the causes, symptoms, diagnosis and treatment of anxiety. Rethink Mental Illness – information about the signs of anxiety, and advice on what to do if you think you may have an anxiety disorder. 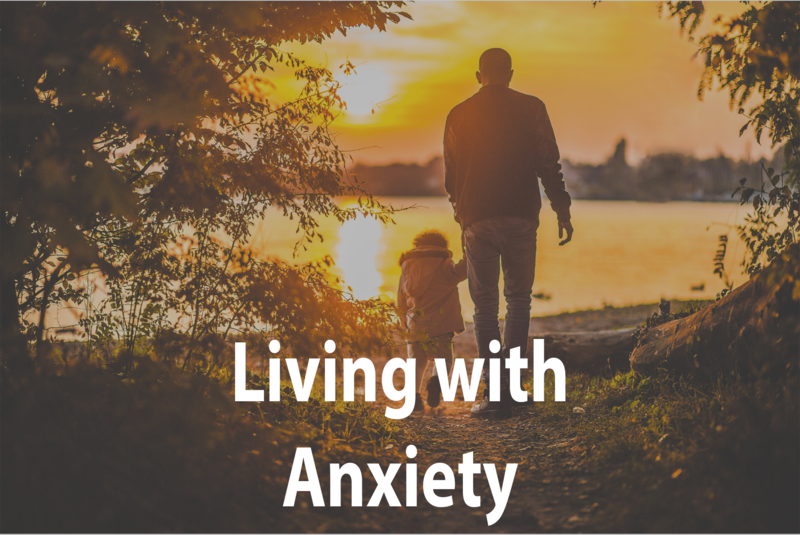 Mental Health Foundation – a detailed guide to anxiety disorders and living with anxiety. Young Minds – a guide to the symptoms of anxiety and finding help if you think you may have anxiety.